The advertiser’s goal was to drive consumer awareness of their soda machine and the variety of flavors it offered. They wanted consumers to take action to locate the soda machines online and visit them at nearby locations such as movie theaters and casual restaurants. True Native was leveraged to engage moms and teens seeking entertainment options on-the-go. 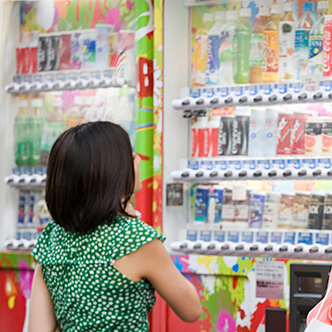 Nativo included a branded soda machine finder to help consumers find nearby machines and partnered with Placed Analytics to track the consumers who visited the machines. True Native drove 1.8M in-store visits with 100k incremental visits generated for only $.53 a visit.